As the blockchain industry is transitioning from its newborn stage into infancy, more and more software development companies, following the trend, start to rebrand themselves into blockchain companies offering a wide range of decentralisation solutions. 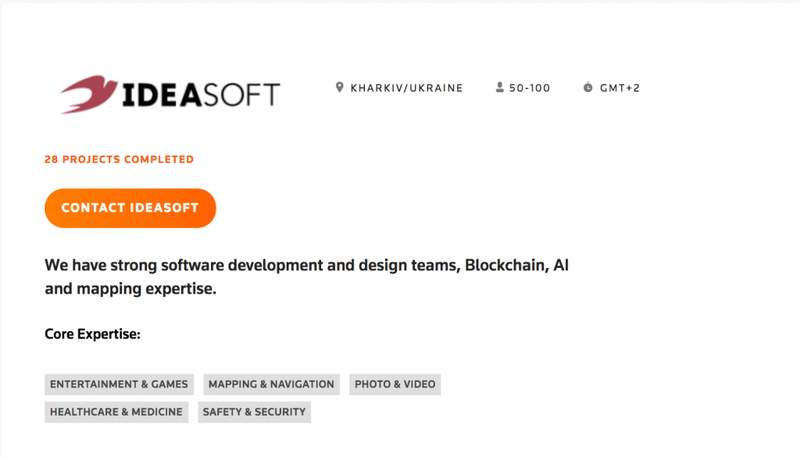 To help you sort the things out we have prepared a list of top blockchain companies on YouTeam platform which have been thoroughly pre-vetted and proved to be the best blockchain tech companies in Eastern Europe. We also highlighted some of the most interesting projects in their portfolio to better understand their industry expertise. 4IRE Labs (ex Seductive Mobile) works since 2011. 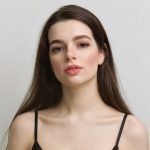 During that time there were several pivots from product startup, to advertising tech leader in Ukraine, to international mobile development company. Now 4IRE is focused on decentralization & blockchain solutions and selected to Improve Economies with Tech as its mission. One of the 4IRE Labs’ projects is Hiveonline, a financial trust platform on blockchain for Scandinavian small business enterprises that builds confidence and incorruptible transparent network between customers and vendors.Project was supported and sponsored by Danish government, J.P. Morgan, Green Finance Programme. IdeaSoft coordinates projects with their dedicated development teams. The whole process is smartly arranged to maximize efficiency. As a result, the performance of the teams is significantly better and one of the main risks during development – lack of human recourses and ideas – is excluded. Jexchanger – a simple cryptocurrency exchanger developed by IdeaSoft. Focused on Israel and European market gives the ability to fast and easy way to exchange USD from your credit cards to Ethereum, Litecoin, Dash, Bitcoin, Bitcoin Cash. Springs is a web and mobile development company based in Kyiv, Ukraine. The company was founded in 2015 by talented engineers with a desire to create products that change the world. Springs team is helping companies to empower business and improve KPIs to make business more profitable and successful. They also perform business analysis and consulting to find the best software solution that fits their clients’ needs. Rinkeby enables you to play around with Springs’ smart contract, buy tokens with ether and invest in fields in Rinkeby network. Web Venture’s focus is to increase their client’s competitiveness through technology, sometimes achieving this by simplifying specific business processes, other times by developing new tools or by reshaping the ones that are not matching their real potential.Web Venture’s success is based on all the team members’ competencies-engagement correlation. 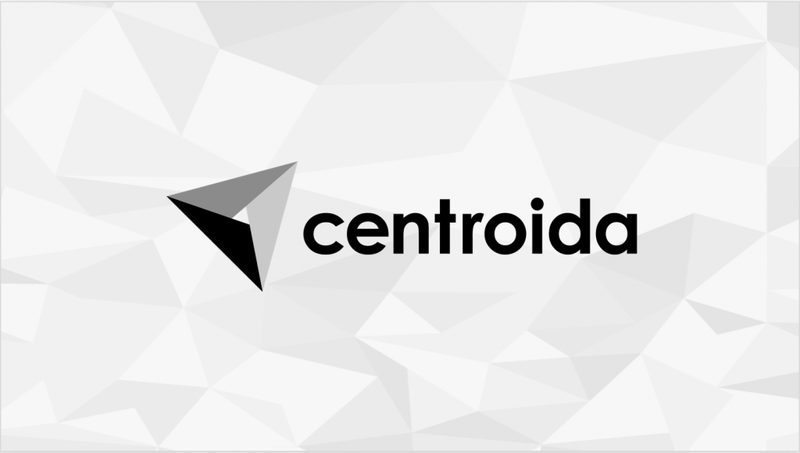 Centroida unlocks state-of-the-art technology for enterprises and governments which are looking to address customer-specific problems by leveraging their extensive access to data. Industries: banking, healthcare, security, insurance, retail, media & telco, agriculture, services. Complex web application design, development and support. Industries: Internet of Things (IoT), E- & M-commerce, Internet Marketing Solutions. 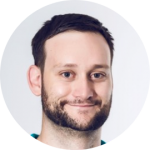 NerdySoft is a software engineering company which helps startups and small businesses build custom software products with an exceptional level of quality. 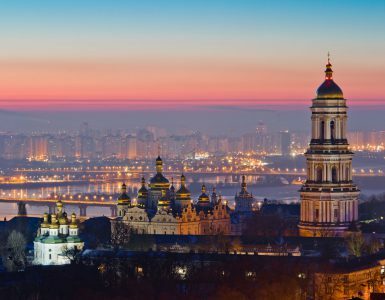 The delivery office is located in Lviv, Ukraine. For over 15 years, NerdySoft leading computer nerds have transformed challenging ideas into successful products. Metacom provides tools for collecting, processing and exporting all the necessary statistics for maximum control and analysis of the applications’ operation. They also offer mobile applications for more effective interaction with the employees. 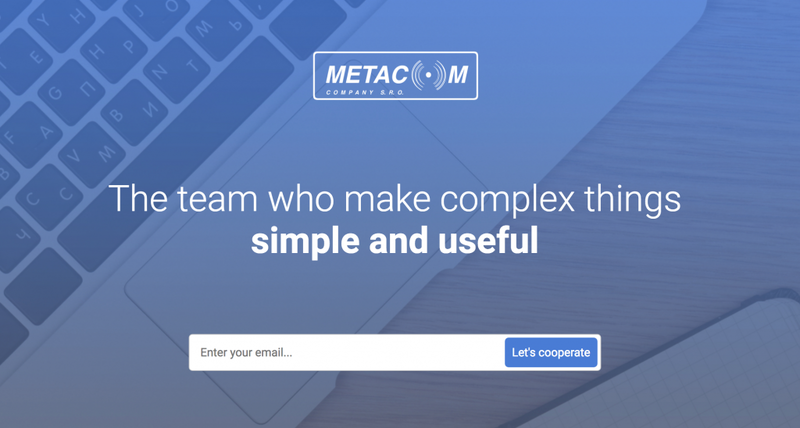 Metacom considers all the options for optimizing the cost. Geniusee is a software development service company, that can help to speed up development process by organising offshore development team or develop any custom unique software products that can generate significant value to the business. An Ethereum blockchain based platform by Geniusee – Crowd Funding. 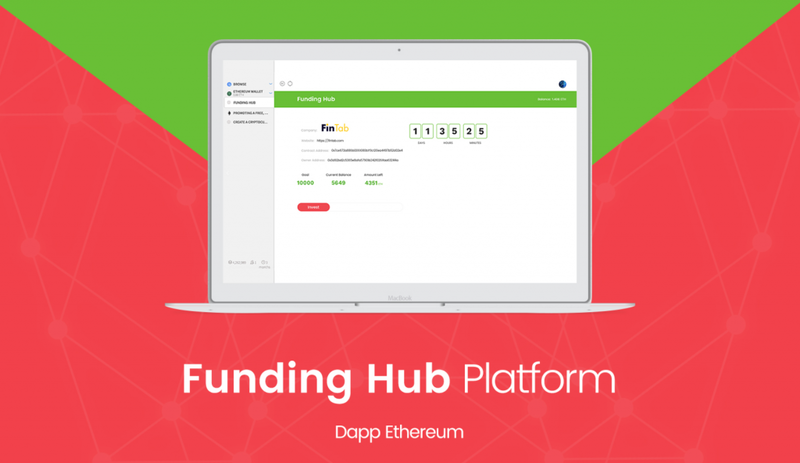 The goal of this project was to validate the possibility of using blockchain technology in order to create special crowdfunding platform. As a result, MVP was created where users are able to raise funding and invest in different types of projects. These are the biggest blockchain companies on YouTeam platform which will be happy to provide their best talents to help you build your next blockchain based project. 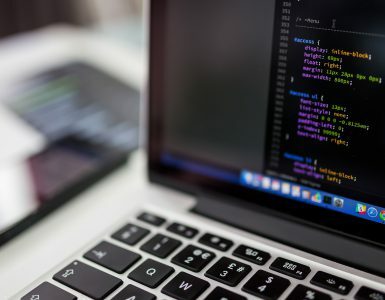 What is a Web Development Shop?